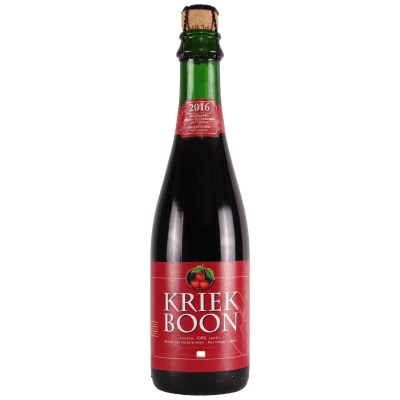 Oude Kriek Boon is one of the finest examples of the 100% spontaneous fermentation fruit-Lambic style. 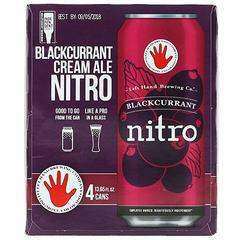 400g of wild cherries are fermented together with a blend of young and old Boon-Lambic that has been aged in oak casks. 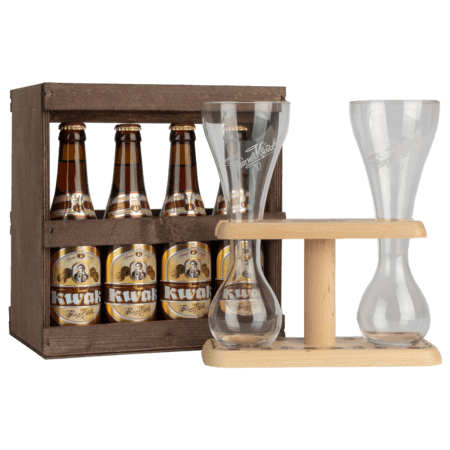 The Oude Kriek is bottled and refermented, it is unsweetened, unfiltered, unpasteurized.